Jesus Christ is the Savior of the world. Because of Him we can live with God again. 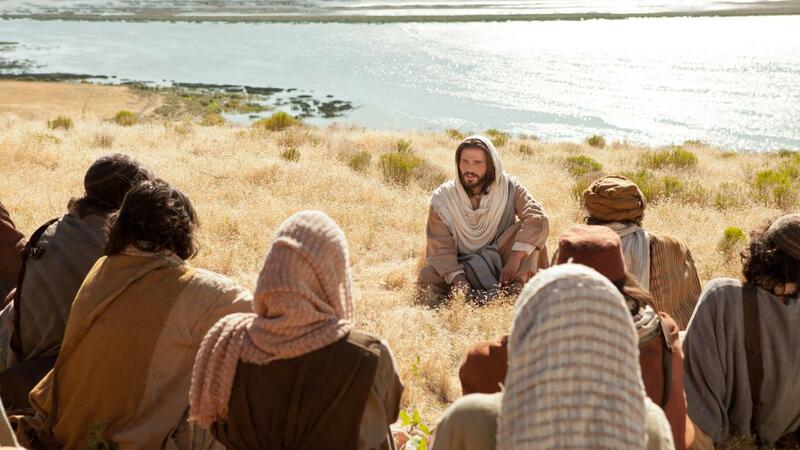 By learning and following His example, we can discover the blessings God has for us. What do you know about Jesus Christ? Would you like to learn more? 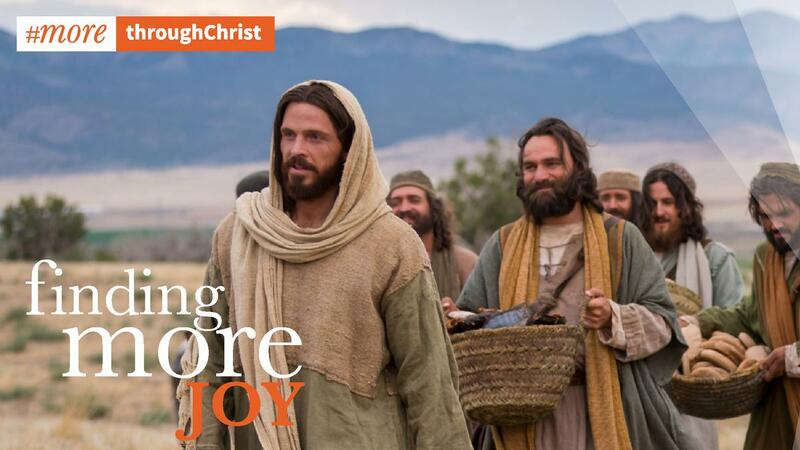 By relying on Jesus Christ we can find joy and meaning in every circumstance. 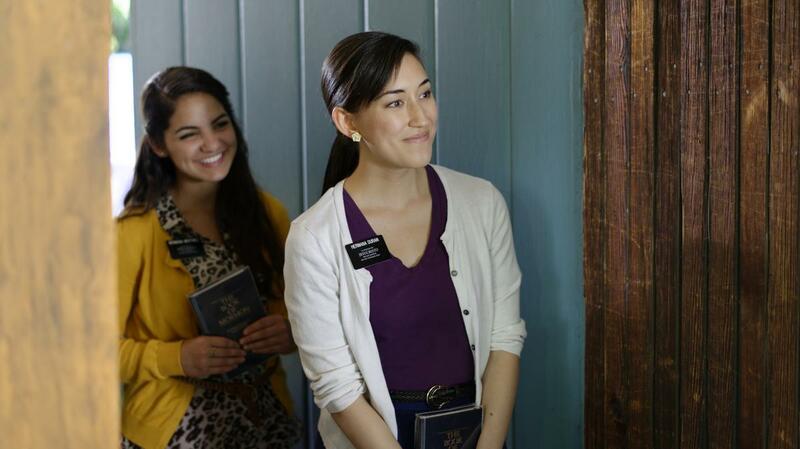 If you are already a member of the Church and you know someone you would like to share this message and request a visit from the missionaries, please fill out the form here. If you would like to learn more about Jesus Christ, request a free copy of the Book of Mormon, Another Testament of Jesus Christ, please fill out the form here. We will contract you shortly. Jesus Christ is the Son of God, who set an example for us all to live, and is the Savior and Redeemer for all mankind. Jesus was the only person to be born of a mortal mother, Mary, and an immortal father, God the Father. That is why Jesus is called the Only Begotten Son of God. The birth of Jesus had been foretold by prophets because His role on earth was central to God’s plan of happiness for His children. JESUS’S BIRTH WAS MADE KNOWN IN MIRACULOUS WAYS. The birth of Jesus was so important that prophets throughout the Bible spoke of the coming Messiah. Jesus’s birth was also signified by the appearance o angels (see Luke 2:13) and a new star seen around the world (see Matthew 2:2; 3 Nephi 1:21). God wanted all people to know that His Son, the promised Savior, had been born. 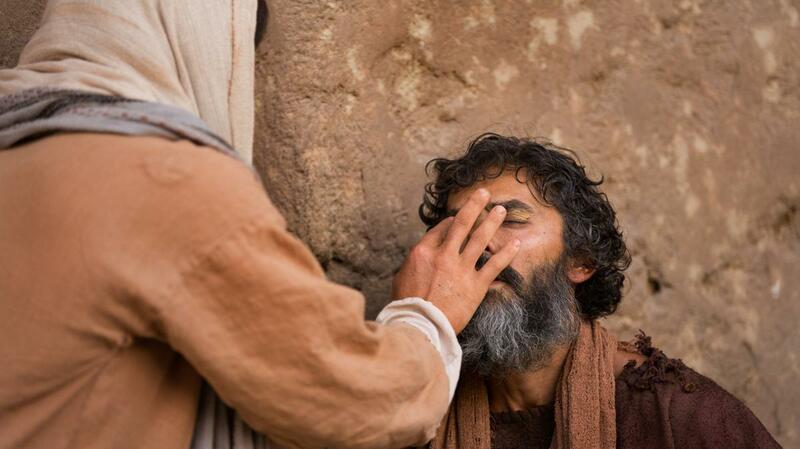 Because of His divine authority, Jesus healed the sick, gave sight to the blind, and even brought the dead back to life. More important, He frankly forgave people of their sins. Jesus came to be know as “a teacher come from God” (John 3:2), and spent His adult life teaching people God’s truths through scripture, sermons, and stories. He taught a new gospel and a higher law – that we should be meek, merciful, pure in hear and forgiving (see Matthew 5:5-8; Mark 6:14-15), that we should pray to God always (see Luke 18:1; Matthew 6:5-13), and that we should love one another (John 13:34). JESUS TAUGHT THE ONLY WAY TO GOD. The ultimate teaching of Jesus is that you and all people “might have life, and that [you] might have it more abundantly” (John 10:10). It is by faith in Jesus and obedience to His teachings that you may live with God again and have eternal life. As the Son of God, Jesus lived a perfect life, free from sin. This allowed Him to fulfill His role as Savior, but it also made His life the perfect model for the rest of us. JESUS WAS BAPTIZED AS AN EXAMPLE OF OBEDIENCE. 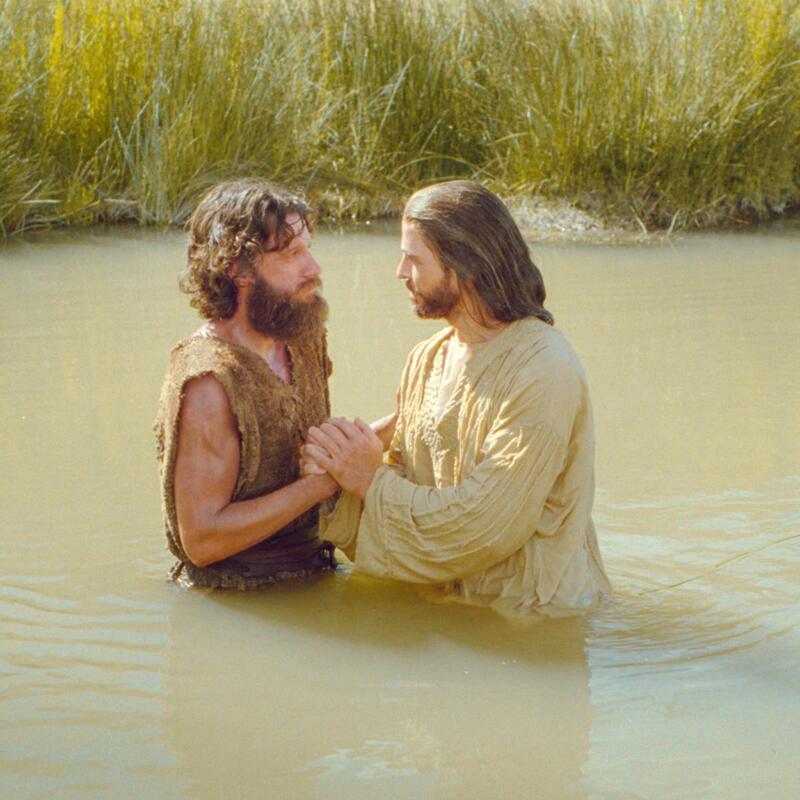 As a perfect man, Jesus did not need baptism to wash away any sins. But He followed this commandment to show His obedience to God and to show to us that baptism is required by all “to fulfill all righteousness” (Matthew 3:15). JESUS WAS AN EXAMPLE OF COMPASSION. It’s one thing to say you love others. But Jesus showed love everyone. JESUS WAS AN EXAMPLE OF FORGIVENESS. Jesus taught that we must forgive. Even as He died on the cross, Jesus forgave, showing mercy in his ultimate role as Redeemer. The Hebrew name for Jesus is Jeshua, meaning “Savior”. 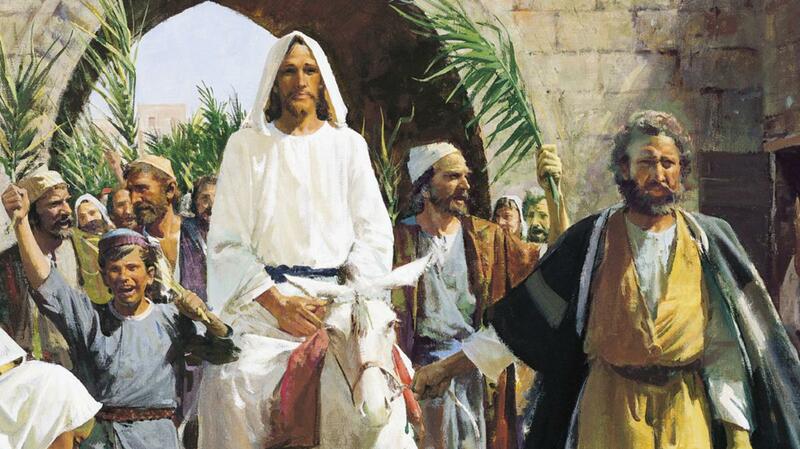 As promised by prophets, Jesus fulfilled this role through His Atonement and Resurrection. A SAVIOR FROM OUR SINS. In the Garden of Gethsemane, God the Father gave to Jesus all the weight and knowledge of every sin and wrong-doing ever know to humankind. Jesus suffered for every sin. For every person. For you. Through faith in Jesus Christ, personal repentance, baptism and receiving the Holy Ghost, you can receive God’s grace and be free of sin. A SAVIOR FOR ETERNAL LIFE. He was the first to be resurrected, where His spirit was reunited with His perfected physical body. And His Resurrection paved the way for yours. One day, we will all be resurrected, just as Christ was. 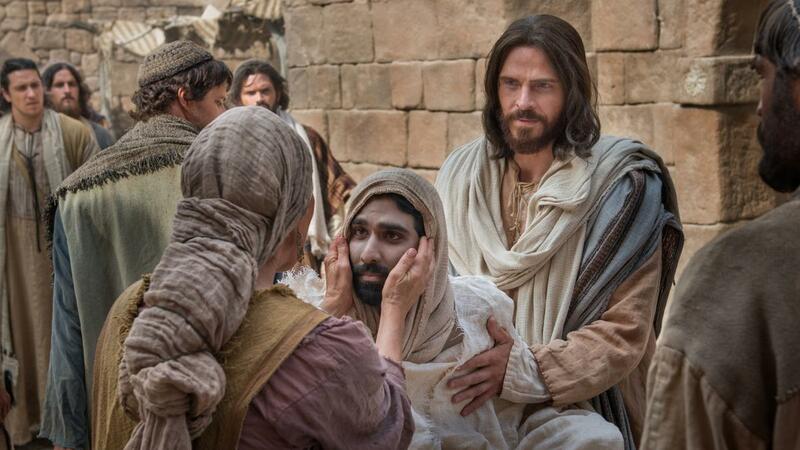 It is by coming to know Jesus Christ as the Son of God, understanding His teachings, following His perfect example of being baptized and obeying al commandments, and accepting His Atonement in your life that you may enter God’s kingdom. 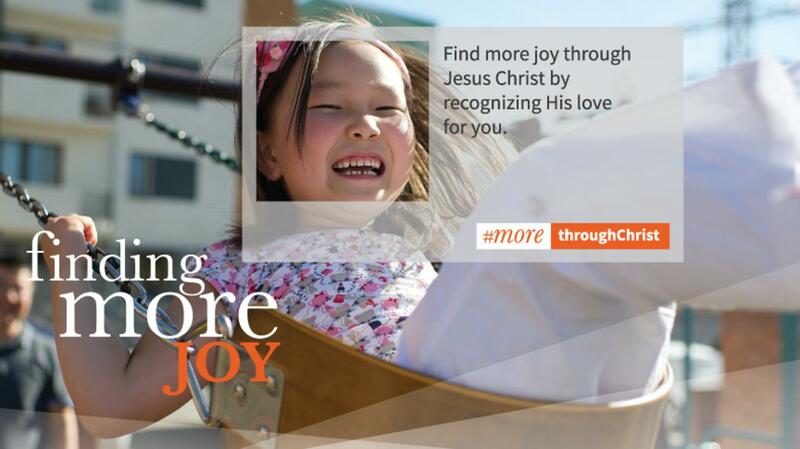 Through Jesus, you can “have life, and … have it more abundantly” (John 10:10). Learn more about Jesus Christ, Lord and Savior. How does Jesus Christ help you find more in your life?